Aye! It’s me Bob Friendly, again! The frights just keep on coming, Hallowe’en last week, now it’s Bonfire Night! Last week’s goalkeeping left me with enough to worry about. Poor old Sunderland, conceding six last week. Those clubs in the north-east aren’t having the best of times, are they? One thing is for sure is Jack Butland sure produced a few sparkling saves… see what I did there? 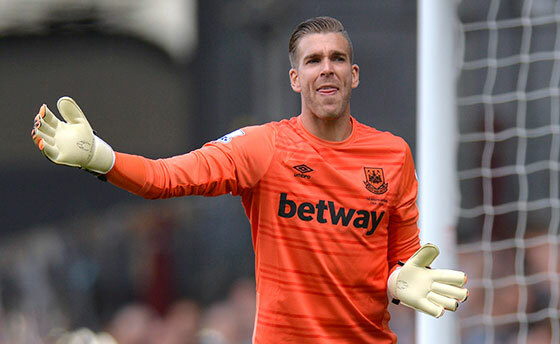 You could say he saved a few rockets destined for the back of the net. Last week I managed to get five results correct, but, alas, no perfect scores. Anyway, onto this week’s predictions which may see a bang or two. 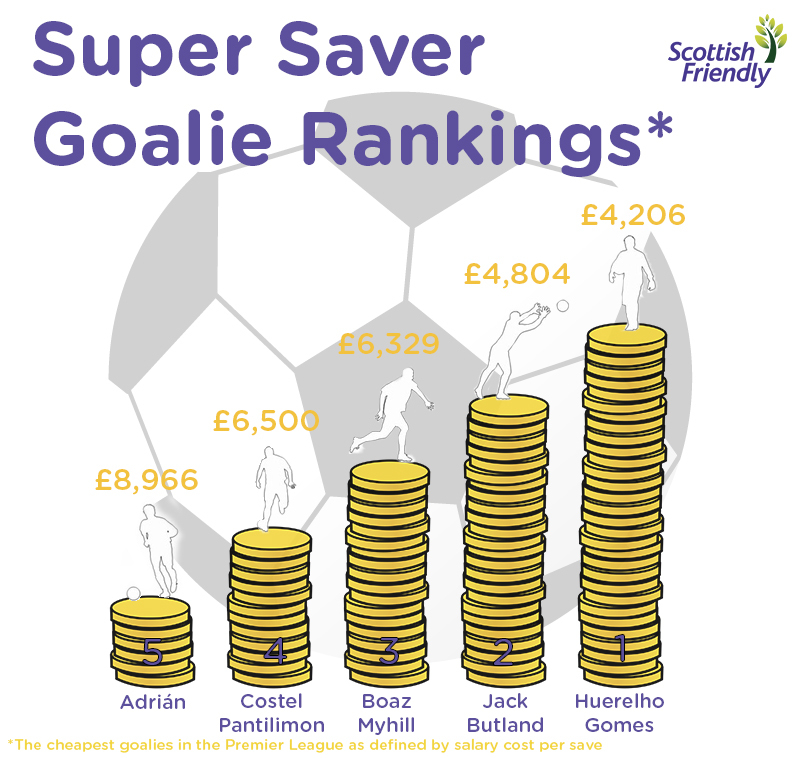 Here’s how our Super Savers are standing at the moment, with a ranking of the top five most cost-effective goalkeepers in the Premier League. Will Jack Butland knock Huerelho Gomes off the top spot any time soon? Keep watching!